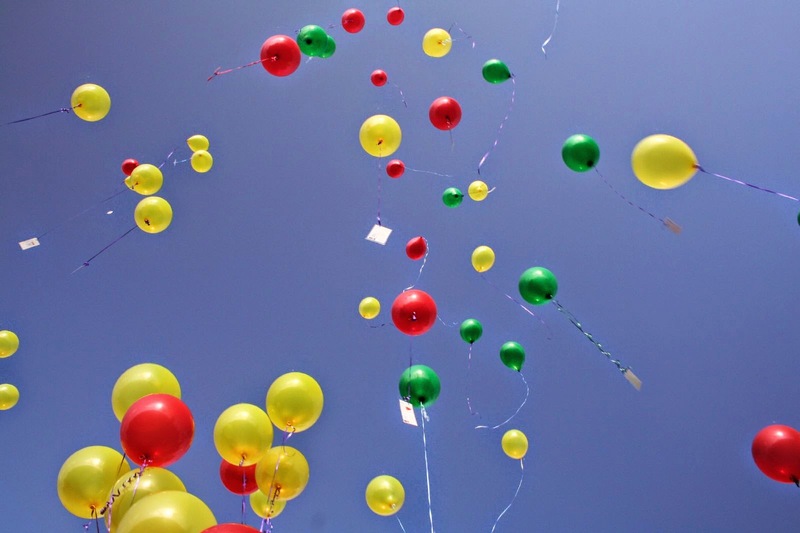 Funeral Fund Blog: Balloons at a Funeral? Although balloons are more commonly found at birthday parties and weddings it is not unusual to see balloons at a funeral. 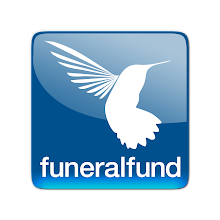 While a funeral service will always be an occasion for grieving and mourning, these days many people want a funeral to be a celebration as well, a time for joyous memories and sharing the good times they had with the departed. A balloon release is a hopeful ceremony, a way for mourners to symbolically lift their thoughts and prayers upward toward the heavens. Participants may be encouraged to attach a prayer or write a personal message on the balloon with a felt-tipped pen. Someone may say a few words or read a poem, and then, all at once, the balloons are released. The sight of all the balloons rising together until they vanish from sight can be both melancholy and joyful, symbolizing not only the departure of the loved one but also the soul set free to ascend to a new place.